Expedia.com revealed ways to spend time in Seattle with your significant other. A simple change of scenery can do wonders for your relationship. Cuddle close as you take in the sights of an unfamiliar city, stay up late sampling all the local cuisine, and then indulge in room service in the morning. Inspired by Emerald City’s dreamy Puget Sound views and whimsical attractions, here at Expedia.com, we think Seattle is the perfect place to recharge your romance. We picked out hotels to cozy up in after a day of sightseeing, flirtatious places to play, and even restaurants where you can recreate that famous “Lady and the Tramp” spaghetti scene. A little luxury goes a long way on a romantic retreat. Cheers to your love with a welcome glass of sparkling wine as soon as you step into Hotel 1000, a high-end accommodation on First Avenue. The downtown hotel provides thoughtful details that make a big impression, from complimentary car service to a virtual golf course. 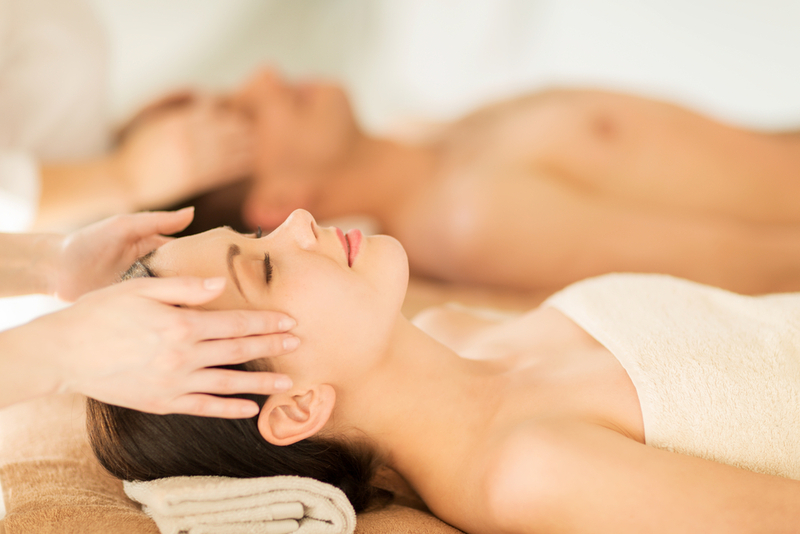 Spend a lazy afternoon together at the in-house spa, The Spaahh, where the couples’ package pampers with its massages, treatments, and display of desserts. Then forget about hunting around for a romantic dinner spot; dine on-site at BOKA Restaurant + Bar, which pairs Northwest wines with West Coast cuisine. Another inviting option is the Edgewater Hotel, Seattle’s only waterfront lodging. The hotel triggers ohh’s and ahh’s, as it sits on Pier 67, overlooking Elliott Bay with views of the serene Olympic Mountains. A cozy getaway, it provides gas fireplaces in every guest room, which complement the rustic pine wood décor. The on-site Six Seven Restaurant offers the best seats in the house; nosh on cedar planked king salmon or lamb Bolognese with a Puget Sound backdrop. To impress your partner, don’t forget to mention that Led Zeppelin, The Beatles, and KISS are just a few of the famous legends who vacationed here as well. 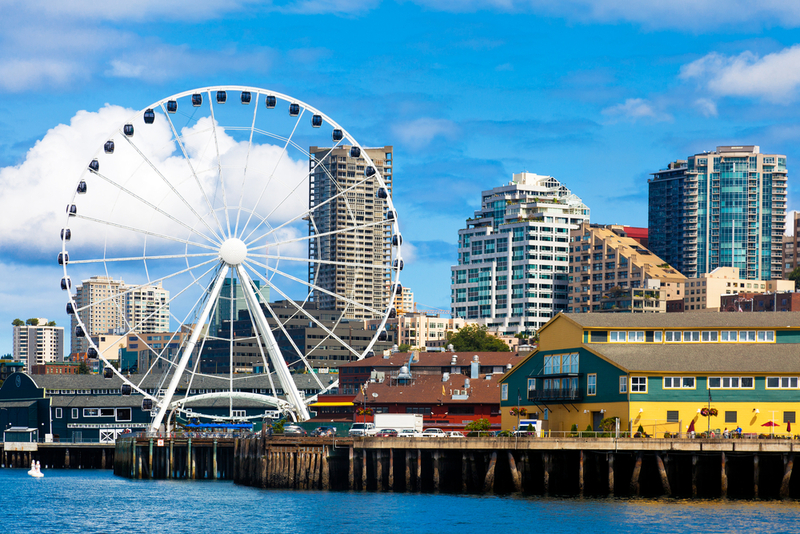 Stir up some butterflies in your stomach and step right up to the Seattle Great Wheel. Looming 175 feet over Elliott Bay, the ride guarantees some brag-worthy views. To really nail the romantic ambience, book the VIP experience for a private gondola decked out in leather bucket seats with a glass floor and sound system. The VIP ticket also includes a free T-shirt, photo booth access, and a champagne toast at Fisherman’s Restaurant. Whether it’s your fear of heights or the chance to sit close, it’s bound to be a memorable ride. Dare to be different and bring your date to the Pinball Museum. A mecca of vintage and modern game machines, this museum welcomes you in to dust off your gaming skills and embrace some friendly competition. Challenge your sweetheart on the 1979 Space Invader machine—best out of three wins! Loser can buy a round of drinks down the street at one of the various bars and restaurants, when you’re ready to act your age again. 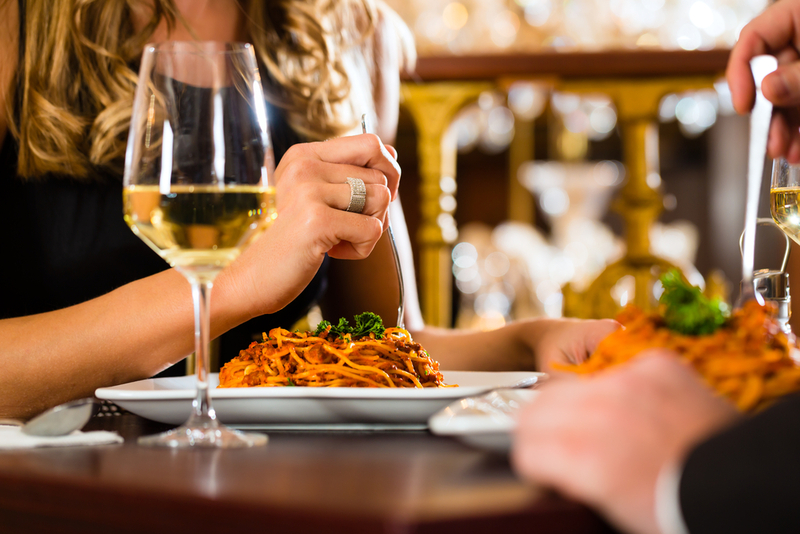 After dabbling in your playful side at the arcade, show off how well you clean up, and treat your honey to some fine dining at Canlis. This elegant, dressy restaurant serves what the chef refers to as “comfort Greek,” a contemporary style of preparing cuisine with a simplistic approach. Choose between the three-, four-, or seven-course meals, and settle in for the high-class treatment. Linger on the 28-day dry-aged duck breast or relish the prawns served in dry vermouth, garlic, and lime. At The Pink Door, you’re always in for a spectacular surprise. Sit down for a meal, and a trapeze artist may be twirling from the rafters above or a cabernet show could be dazzling on stage. This whimsical restaurant provides the whole package: live entertainment and divine Italian cuisine. A plate of linguine alle vongole, a splash of vintage vino, and a crooning jazz musician to boot? Sounds like you’ve just knocked date night right out of the water. Seattle is a playground for duos, with romantic views, fancy restaurants, and light-hearted activities, you’ll find all kinds of attractions to suit your relationship style.